ELESKO is considered one of the largest, most modern and most progressive wineries in the Slovak Republic. My extensive vineyards in the Small Carpathian and Tokaj region from which produces quality attributive wines Board ELESKO and ELESKO TOKAY. Wines brand Elesko successfully expanded to the whole world, including Hong Kong, Malaysia, Taiwan, China, Russia, France, the Netherlands, Finland and Poland. Uniqueness ELESKO wine is predominantly using the most progressive and the most modern techniques and methods of cultivation of grapes, vineyard cultivation and wine production itself, where in addition to modern technologies and traditional practices into account the aging of wine in oak and oak barrels. 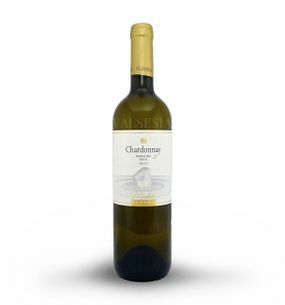 This allows winery Elesko year after year to offer to the market area, elegant and flavorful valuable wines with an emphasis on terroir of the site. 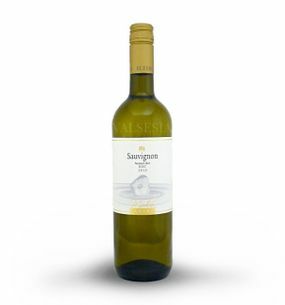 Elesko Sauvignon, D.S.C. 2013 late harvest, dry, 0.75 l Pleasant Sauvignon with an interesting fruity-herbal scent of peach and elder flower. Fresh, medium-bodied delicious flavor of ripe fruit and wild raspberries this is coupled with a nice spicy-currant conclusions.